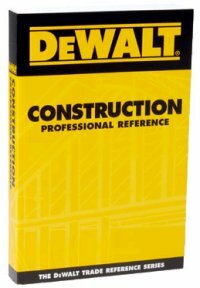 This outstanding "answer book" is the perfect professional reference for questions concerning basic building disciplines. 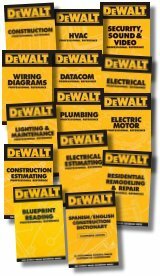 The DEWALT® Construction Professional Reference features at-a-glance information on hardware sizing, correct nailing patterns, walls and flooring, doors and door openings, roof pitches, stairway stringers, steel, excavation, masonry, and much more! 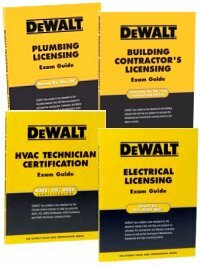 includes general construction safety tips and precautions for getting the job done "right the first time"